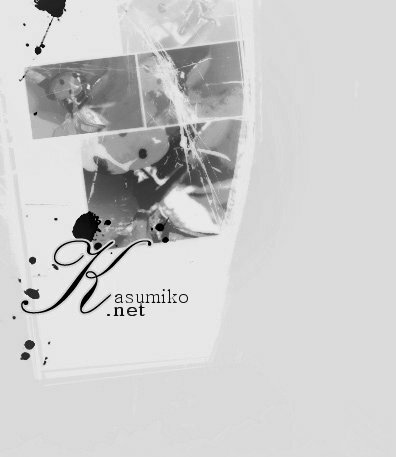 welcome to Kasumiko.NET. this domain takes a rest. move on to my portfolio to get a little glimpse of my work. I do requested work too. Please contact me for any ideas, suggestions and collaborations.